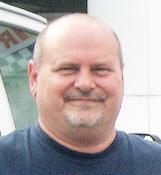 Durand Automotive Center is a complete Automotive and Fleet Repair Center. We do it all ~major and minor repair and vehicle maintenance. We service all makes and models. We specialize in fast, friendly, professional service. 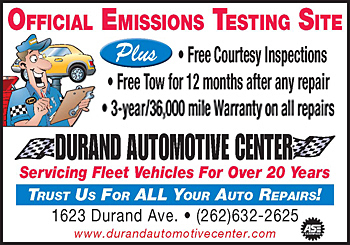 Durand Automotive Center is an official Emissions Testing Site! We offer: free courtesy inspections, free tow for 12 months after any repair, 3 year/36,000 warranty on all repairs. Durand Automotive has all of the latest tools, equipment and repair information available to meet your service needs. Durand is dedicated to providing personal, professional service with experienced ASE certified technicians. Our trained staff is ready to meet your demands and fulfill your service needs. Durand also provides courtesy transportation for the convenience of our customers. We do it all - major and minor repair and vehicle maintenance, including fleet repair. We service all makes and models. We specialize in fast, friendly, professional service. We offer: tune ups, flush & fills, tires, alignment, brakes, batteries, oil change, shocks & struts, exhaust, cooling systems, emission testing, computer diagnostics, preventative maintenance and towing. Get $15-$25 back via prepaid VISA card, on purchases of NAPA Battery, Alternator or Starter until 8/31/16! Durand Automotive Center offers 3-year/36 ,000 mile warranty on ALL repairs! Durand Automotive Center services fleet vehicles. At Durand Automotive we offer free courtesy inspections, free tow for 12 months after any repair and 3 year/36,000 warranty on all repairs. Durand Automotive Center services Racine and Kenosha, and is conveniently located on the corner of Durand Avenue and S. Memorial Drive. 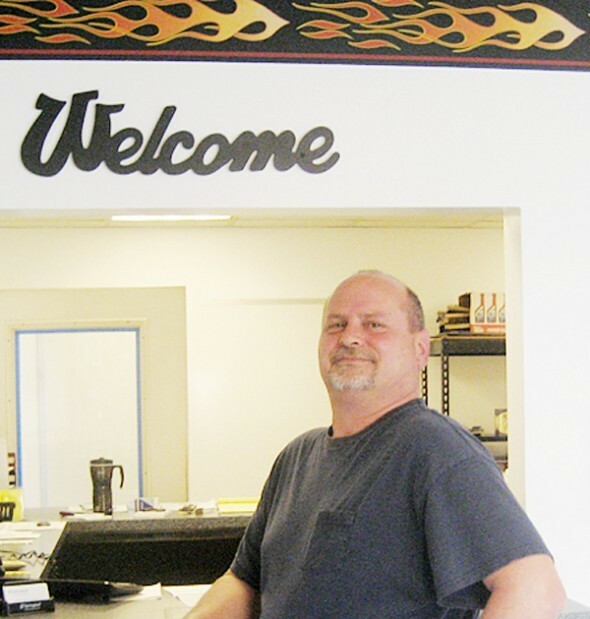 Durand Automotive Center – where you’re on a first name basis! Durand Automotive Center is a full service auto repair shop. Durand Automotive Center is an official state emissions testing site.